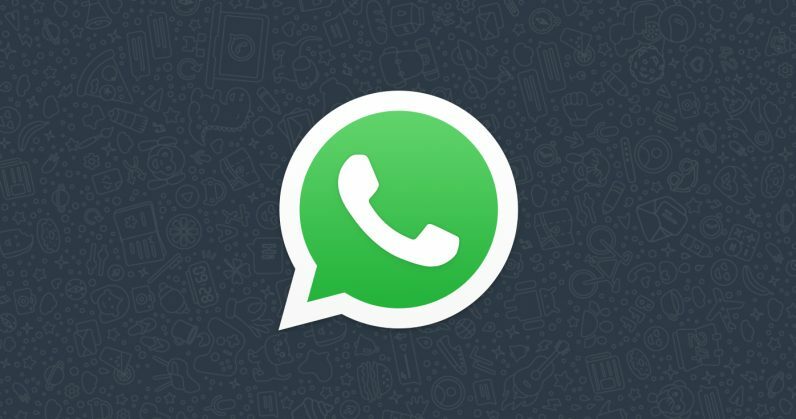 WhatsApp is launching a new security feature that’s so simple and useful, I’m surprised more messaging apps haven’t implemented it. Starting today, WhatsApp will allow you to lock the app using TouchID or FaceID (Android is on the way). You’ll have to use biometric security to authenticate access. For someone like me, who doesn’t mind lending his phone to others but would prefer they not snoop through my messages – or open one by accident – it could come in handy. It’s also useful if you don’t mind giving away your passcode for someone to, say, make a phone call, but would rather keep your messages private. To turn it on, head on over to Settings > Account > Privacy > Screen Lock and pick the biometric security option for your device. You can also select how quickly the app will lock itself after being closed. Keep in mind you’ll have to be on iOS 9 or above for Touch ID, or iOS 12 and above for Face ID. WhatsApp hasn’t given a date for when a similar feature will arrive for Android, but it says it’s on the way. In the meantime, there are other ways to safeguard your messages. There are several apps on the Play Store that already enable such functionality on the software of your choosing – WhatsApp or otherwise. Some manufacturers, like Samsung and Huawei, bake similar features right into their Android skins. Still, for those not wanting to use third party solutions, WhatsApp‘s extra security measures are a welcome extra layer of security for something so personal as your private conversations.